This site is located in Indonesia. 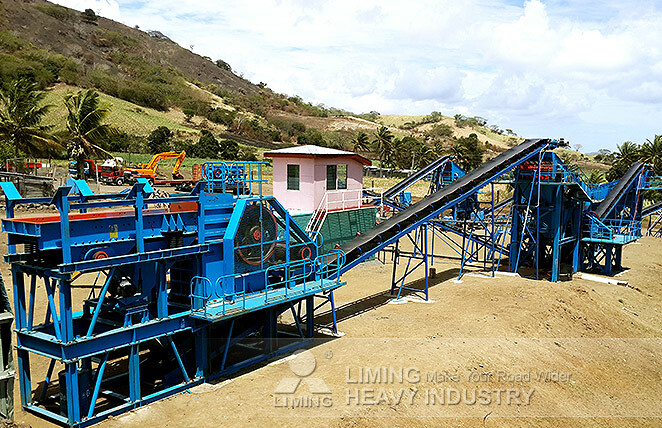 It accommodates 3 sets PYB1200 Cone Crusher to build an andesite crushing line. PYB Cone Crusher takes advantages of long service life and well-distributed final products, which is an original spring cone crusher. After PYB1200 Cone Crusher processes the andesite, final stones with size of 0-5, 5-10, 10-20, 20-30mm are produced.